The Delusion Tree: Finally - A Writing Group! Finally - A Writing Group! 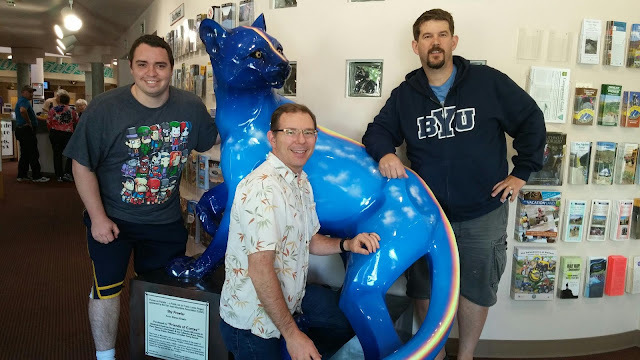 Back in May, I carpooled to the LDStorymakers conference with these guys. After four days in the car plus three days sharing a room at the conference, we got to know each other pretty well. And we decided to start a writing group when we got back to Texas. It took us four months, but we finally had our first official group meeting yesterday. We read about firing squads and un-killable prisoners, farts that smell like flowers and flowers that smell like farts, and how cybernetic mermaids are always the worst. I think this is going to be a very entertaining group!